This is your invitation to participate in the 5th Annual Gold Star Mini Match. In order to accept your invitation, all you need to do is fill out the entry form and return it to us. 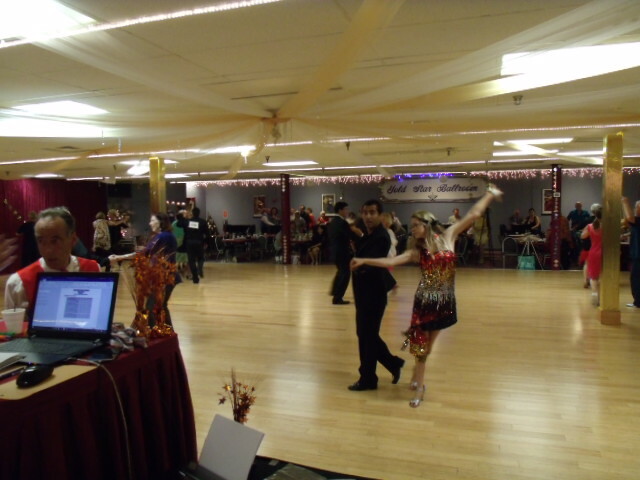 in addition to the standard ballroom dances of Waltz, Foxtrot, Tango, Quickstep and Viennese Waltz along with Rhythm/Latin dances of Rumba, Cha-Cha, Salsa, Bolero, and Swing. 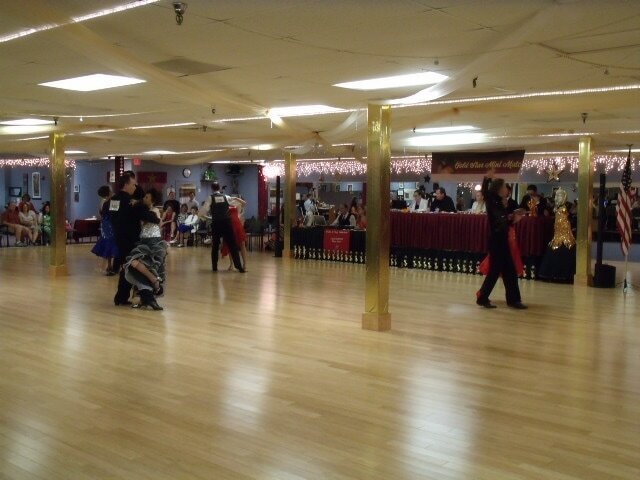 located at 3100 S. Ridgewood Ave, (US1), South Daytona FL 32119.
and split the dance floor for ease of judging. 1st place will be determined by judges' consensus. To ensure entry into the program, entry must be received by May 1, 2019. Between 1995 -2002 David Howland and his partner dominated the international competition in Theater Arts winning the World Championship 6 times and the US Ballroom Championships several times, including winning the British Exhibition Championship in Blackpool England 5 times. Since retiring from international competition in 2003 David has been spending his time in Palm Coast as an author. 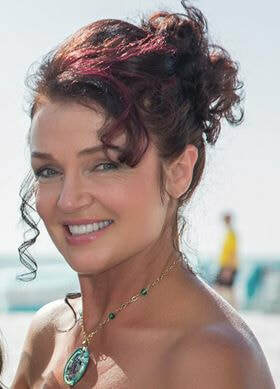 Tatyana Frost started dancing in Lithuania since age 11 and continued dancing, teaching, performing and competing in many national events when she moved to the US in 2000. Tatyana owns The Way 2 Dance Studio in Brandon FL for 10 years. Tatyana coaches and works with her staff on a regular bases and The Way 2 Dance Studio and students have received several Top Studio and Top Student Awards. Tatyana also organizes the annual The Way 2 Dance with The Stars Showcase Extravaganza at The Regent in Riverview FL. Moreover, she and her partner Bob Savage, own and organize the Holiday Charity Ball to benefit Toys for Tots for the past 7 years. Tatyana is passionate about life and dancing and believes dancing improves quality of so many people’s lives. Competitors on the dance scene is what contributes to Mike and Pegs' understanding of what makes great music at a competition, music that brings out the best in your performance and the spectators tap their toes. Contact Angela at angela_ionita@yahoo.com for the Entry form. The spectator fee is $20.00 which entitles your non-dancing guest(s) to entry into the ballroom, snacks and seating. Souvenir Competition Programs will be available for $5.00. are pleased to present this fun, healthy and artistic activity for Daytona Beach and all of Central Florida.